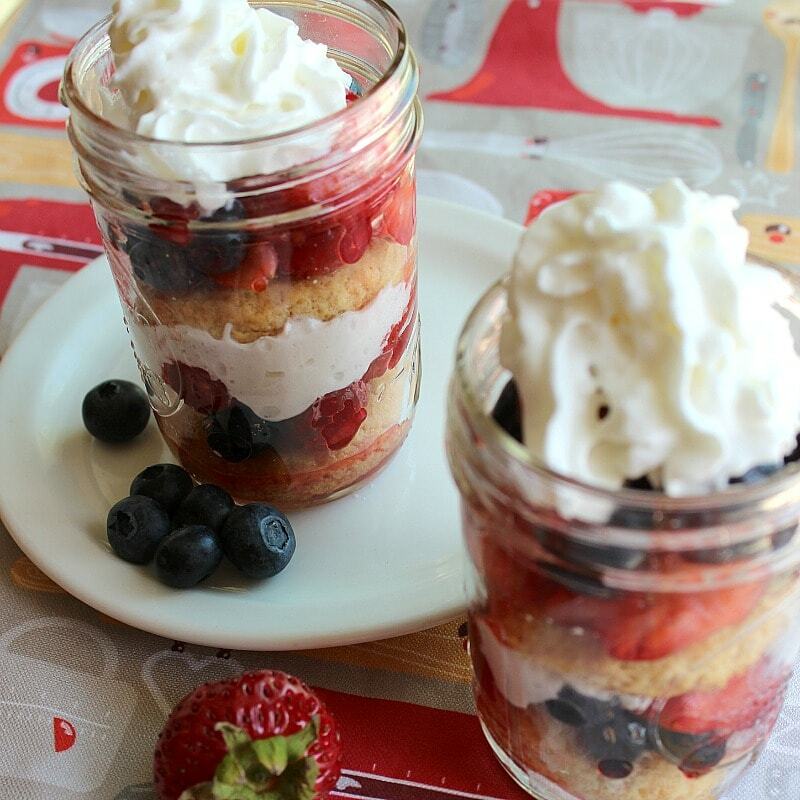 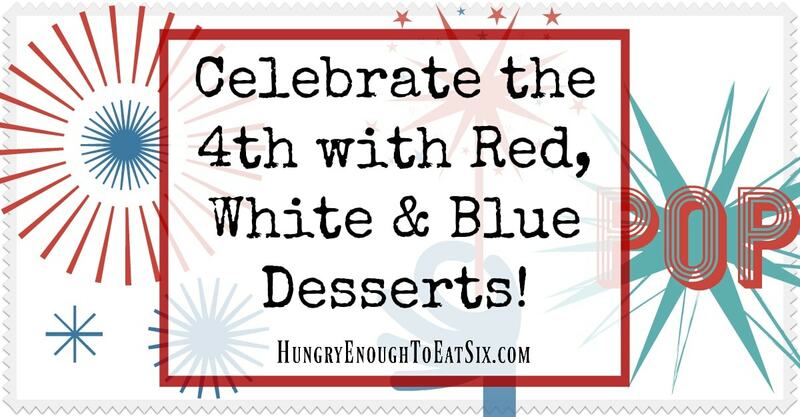 Celebrate the 4th with Red, White & Blue Desserts! 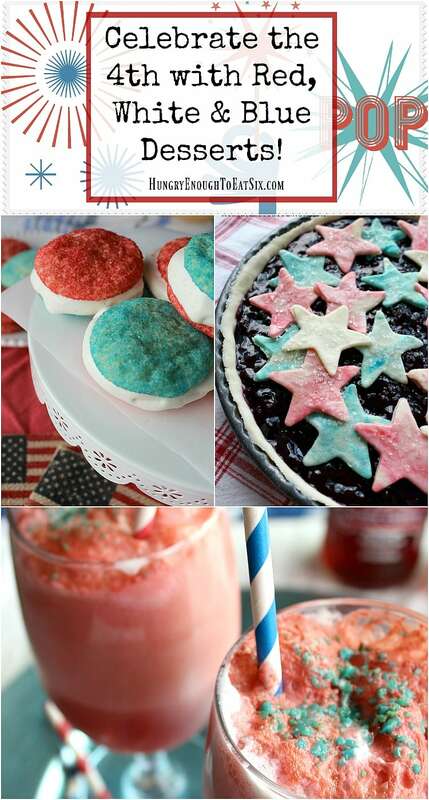 The 4th of July is right around the corner: what are you going to put out on your dessert table? 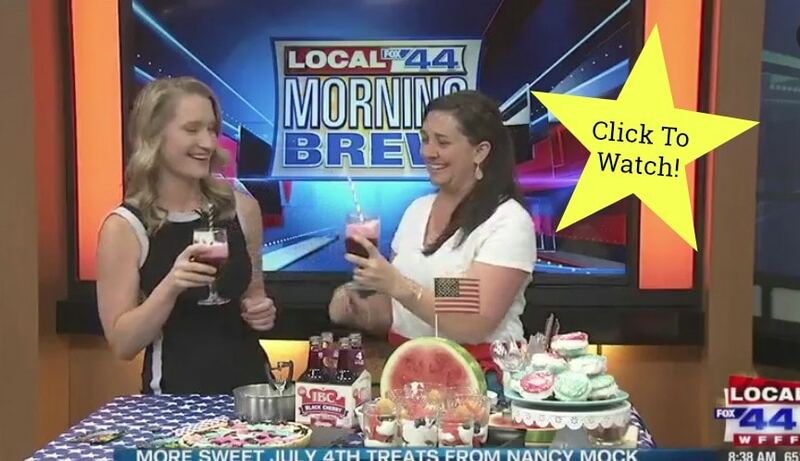 Today on Fox’s Local 44/22 Morning Brew show with Meteorologist Amanda Lindquist, I shared some fun, tasty and colorful Red, White & Blue desserts that you can make! 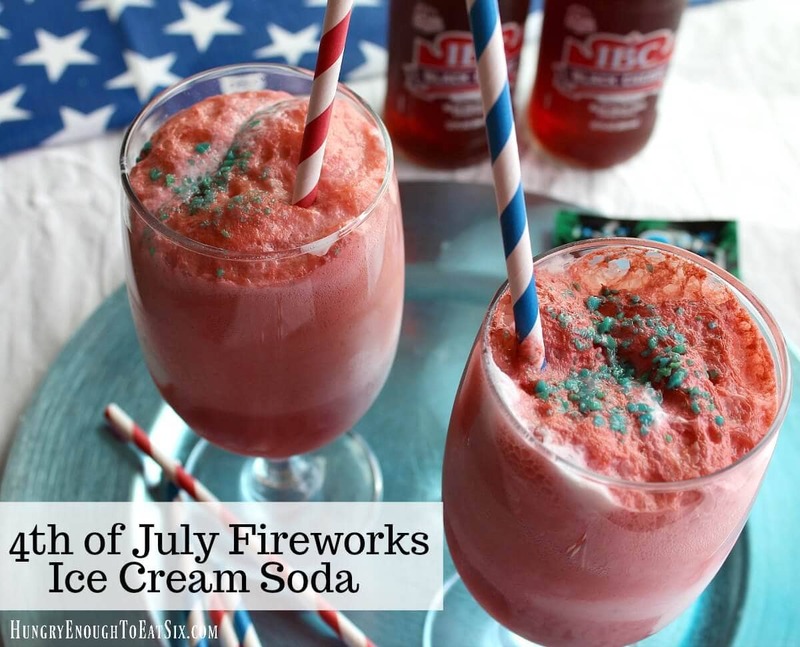 There’s some fruit, some ice cream, some whipped cream… even some Pop Rocks! 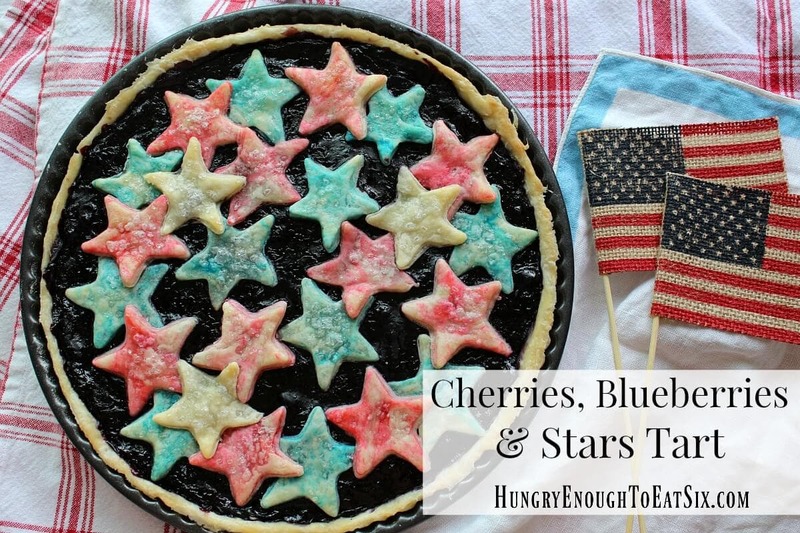 They are like edible fireworks. 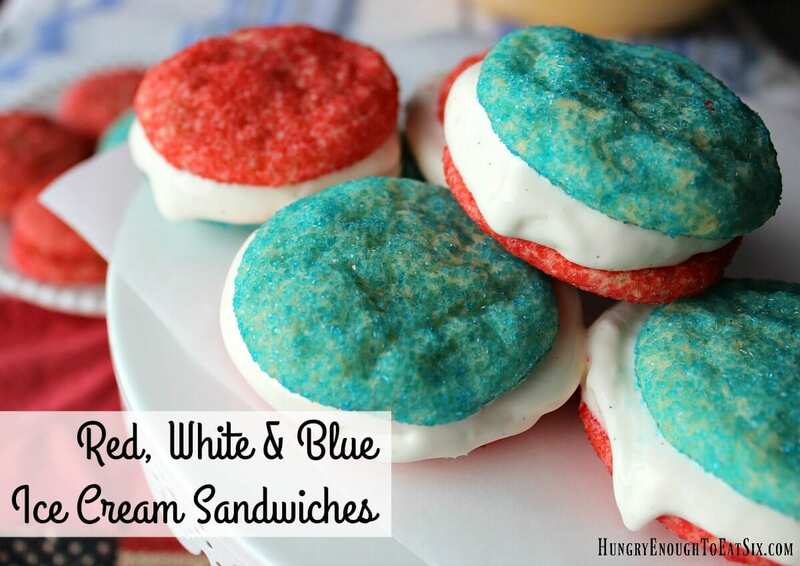 Click below to watch the show and see us assemble some of these red, white & blue desserts. 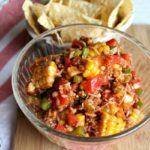 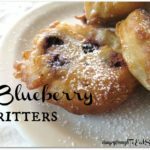 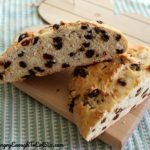 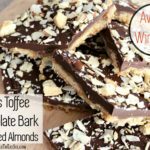 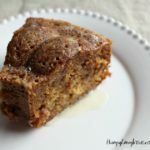 The recipes for these treats are below as well! 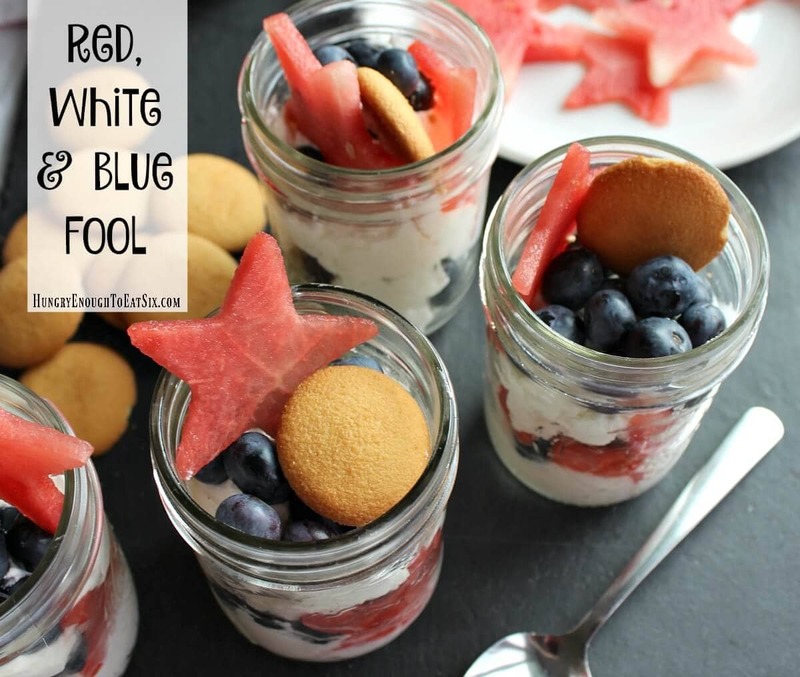 Red, White & Blue Dessert Recipes!